Does this product contain pheromones? What are ingredients? 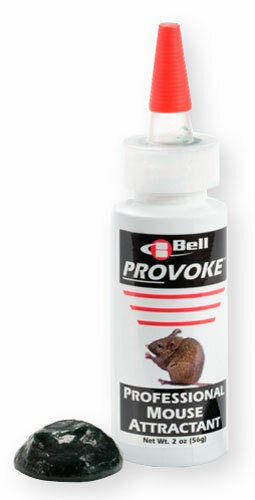 Provoke is simply an attactant. It does not contain any pheromones. The attractant is a trade secret from Bell Labs. We don't have information on it. Thanks.